We have created a safe and easy to navigate internet shopping place for our customers to acquire their swag. Whether they are military or an organization with many offices, no matter where in the world they feel confident that we are a business that cares and that we are here to help. We are striving for an international reach while providing a home town feel. 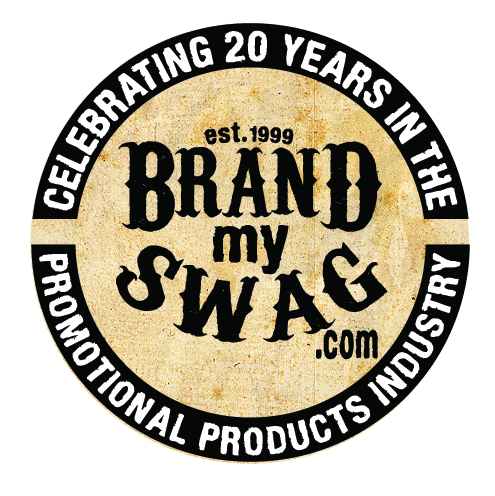 We at Brand My Swag want our customers to be proud of the purchases they make for their business, group, team, school. When they are on the go, at a company picnic, organizational day, the ballpark, they are proud of the way the see their logo or emblem. That your brand on the products you have selected make a splash that create feelings of comradery, commitment and appreciation. Most importantly we want our customers to have that peaceful feeling that you have bought your swag from good friends, and when you buy form us, we work hard behind the scenes so you won't have to. 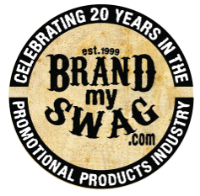 At Brand My Swag, we believe you are not just buying S.W.A.G, you are branding your lifestyle. It is important to us because we know it it important to you. 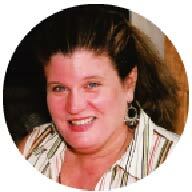 Peak Promotions Inc was established in 1999 at Fort Campbell Kentucky in post housing. We serviced the Military Community Units, FRG's, Schools, and other Military support organizations like MWR, BOSS, CDC's etc. Our web store was originally created for our soldiers to order our shirts no matter where in the world they might be. 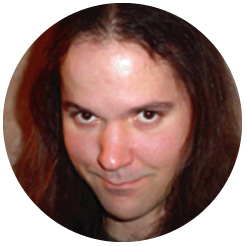 Our first custom online store was created in 2009 and we have been working on it ever since. Now we bring you the perfected secure Custom Online Stores that you deserve. With that said we can do orders of 24 piece plus to 1000+ screen printed or embroidered and turn your orders in a timely fashion. Do you need Apparel for an event or Glassware for a formal, or maybe a Tent to emphasize your presence. We are hear to find the right products that your customers will not only remember you for but will THANK YOU for! For Promotional Products a we have a 24/7 world class website to shop and compare pricing...We also offer Stationary, Letter Head, Inked Stamps, Checks, Forms that make your business really stand out. Do not forget about our Send Out Cards Opportunity to build lasting warm relationships with all of your loved ones and clients. Last but not least we now offer Web Solutions, Digital Marketing Assistance, Online Reputation Management, Building 100% custom sites, reputation management, Social Media management, blog posting we have you covered. We have been around the Clarksville Area for 19 years and are committed to your success! you access to my favorite options and business tools!